At Superior System Services we install, service, repair and replace commercial fire alarm systems. We offer a variety of fire alarms that can be part of or independent of your burglar alarm or security system. Our team is trained to repair and install state of the art fire alarm systems. We offer wireless fire alarm systems that can protect your commercial investment. 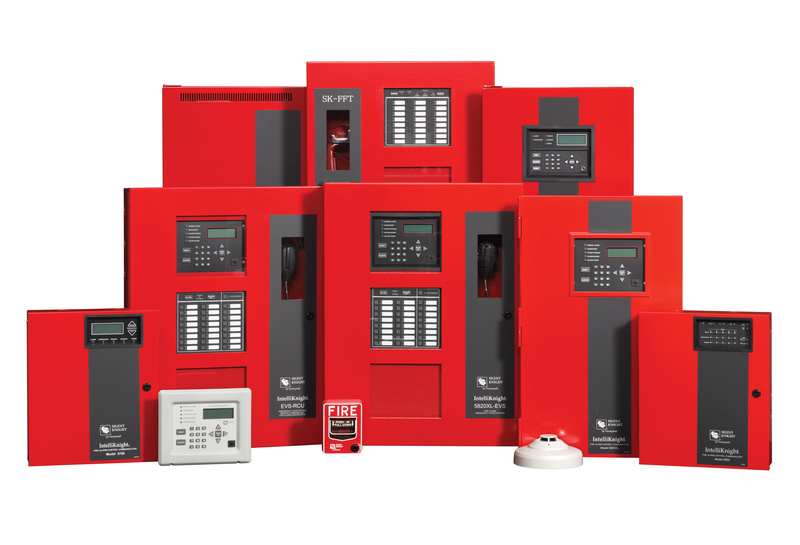 Whether the area you want to protect is small or large we offer the best fire alarm system for the money. If your business or organization experiences a fire related or other emergency it’s important to know you have a reliable alarm system in place. 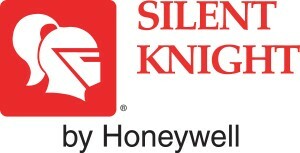 The Silent Knight Emergency Communication System is the first to meet the UL 2572 Standard and the NFPA72 2010 Chapter 24 Emergency Communications Systems Code. This system was also the first to meet the Unified Facilities Criteria. Fire safety and voice evacuation are no longer the only components you should consider when thinking about your safety and communications system. The Silent Knight Emergency Communication System offers state of the art intelligence to notify building occupants of other disasters and emergencies that may not be fire related. The system has the intelligence to also notify people outside of your building to take safety measures. Features include programmable, customized voice message alerts that can be fire and non-fire related. Some models within the Silent Knight Emergency Communication System offer multiple remote command units which can be set up in different buildings, such as a college campus environment, or in a situation where multiple buildings are involved that are in close proximity to each other. 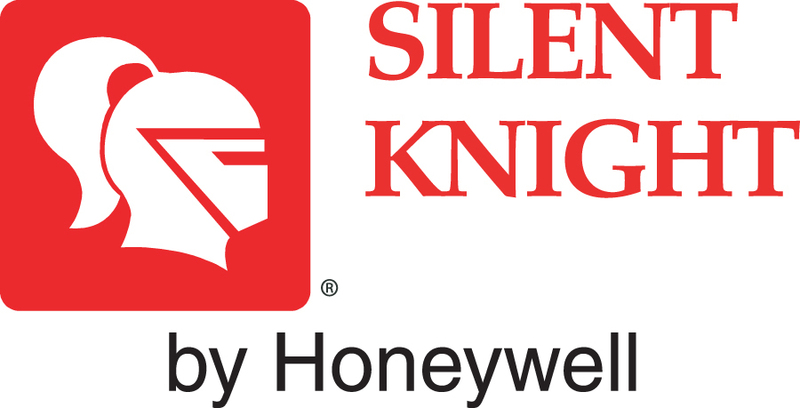 If you currently have a Silent Knight Fire Alarm System, it is possible that your existing system can easily be updated to meet the new emergency communication system requirements without needing an entirely new fire alarm system or totally new fire system installation. If you are looking for the best fire alarm and emergency response system let Superior System Services connect you to a seamless emergency communication system for fire, natural disaster and other rescue responder needs. We service all of Lake, Seminole, Orange, Volusia and Osceola Counties in Central Florida. Call us at 352-729-0889 to learn more about our fire alarm installation, emergency response systems and how we can better protect you in a natural disaster situation.